VERY CLEAN 2007 ACURA RDX ,LOW MILES 119500 MILES. FULLY LOADED, NAVIGATION, BACKUP CAMERA.BLUETOOTH. COLD AC. RUNS ND DRIVE GREAT. 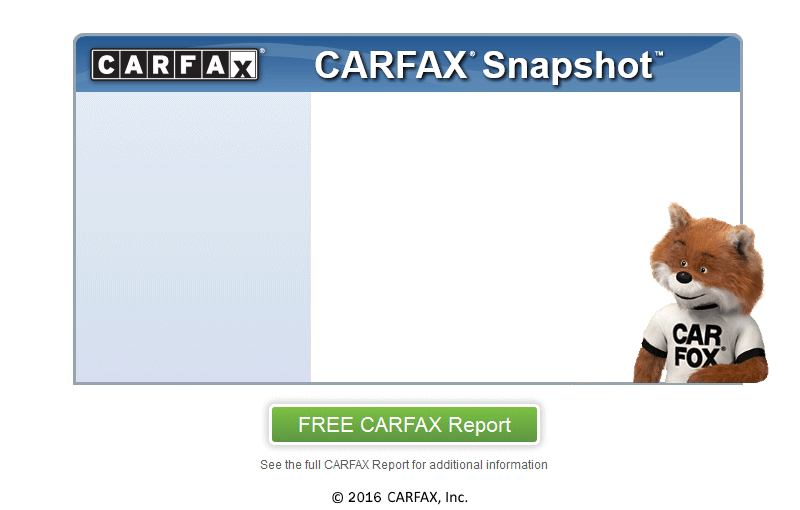 CARFAX HISTORY AVALIABLE, NO ACCIDEMTS, NO FLOOD. CLEAN TEXAS TITLE.